Inspiration. Imagination. Hard work. All brought to you by generations of Kinze employees, partners, family, and friends. Without them, modern agriculture wouldn’t be the same. Because of them, farmers around the world meet the challenges of crop production and the needs of 7.5 billion consumers worldwide. Fun, exciting and educational, the Kinze Innovation Center appeals to all ages. 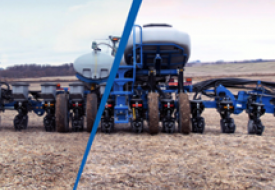 Adults enjoy the fascinating stories of Kinze breakthroughs while kids see towering farm equipment and innovations come to life. The whole family will want to come back again and again. 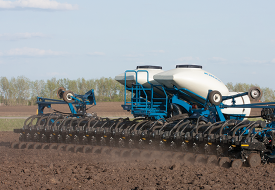 The Kinze Innovation Center showcases Kinze’s rich heritage and highlights technology shaping the future of farming. 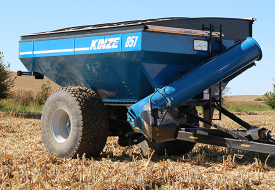 See the first grain cart that all grain carts since have been modeled after. Experience the size and power of “Big Blue”, the tractor and its plow that showed the world how to plow. 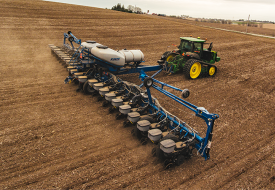 Dig into the technology enabling farmers to plant fields faster and more accurately. 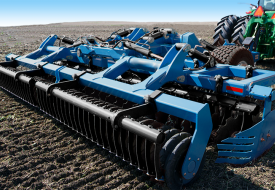 Plan ahead to book a tour after your visit to the Kinze Innovation Center. Tours are booked on a first-come, first-serve basis and fill up quickly. Head to our Factory Tour page to reserve your spot.